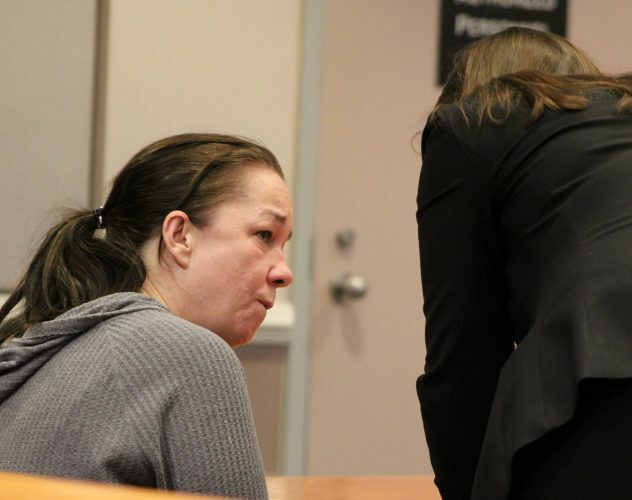 NASHUA – The Nashua Police Department announced Friday that four individuals were charged with drug-related crimes. The suspects were arrested Wednesday, during a combined drug impact initiative between three divisions of the department. Officers say John Morris, 22, of 57 Vine St. Apt. 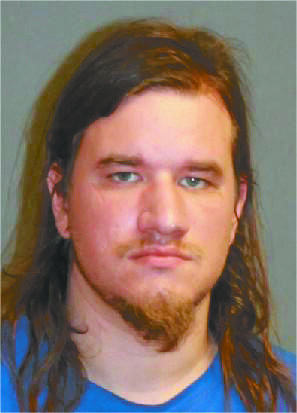 B, Nashua, was charged with second-offense sale of marijuana. He is being held on $25,000 cash-only bail. 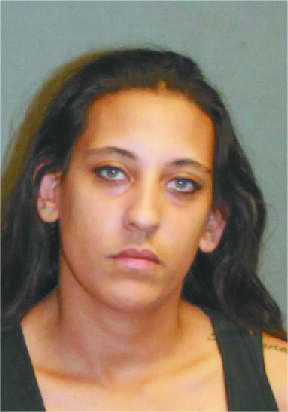 Angela Westerhoff, 28, of 77 Lock St., Nashua, was charged with possession of heroin in excess of five grams and is being held on $20,000 cash or surety bail, police records indicate. 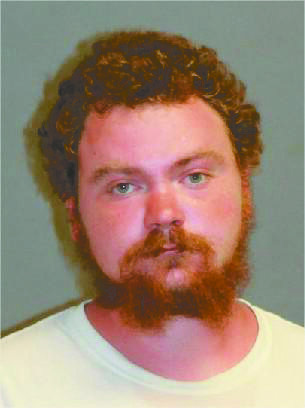 Police say Christopher Donlon, 27, of 59 Ponemah Rd. #208, Milford, was charged with second-offense dispensing of Suboxone, endangering the welfare of a child, possession of marijuana and transporting drugs in a motor vehicle. 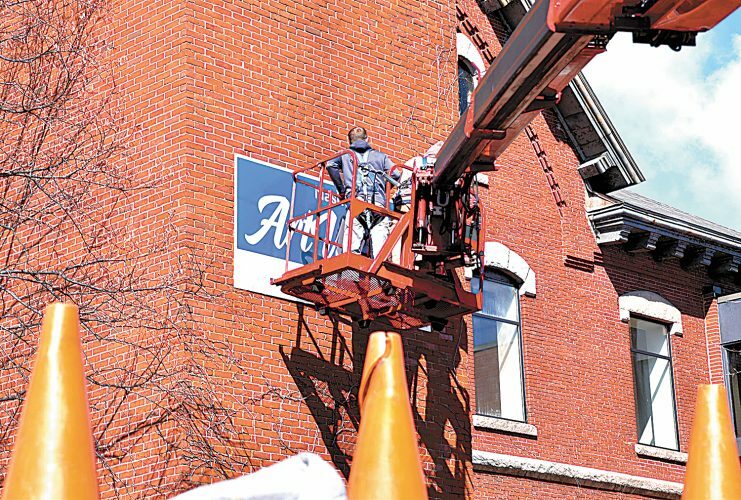 He was released on $340 cash bail. 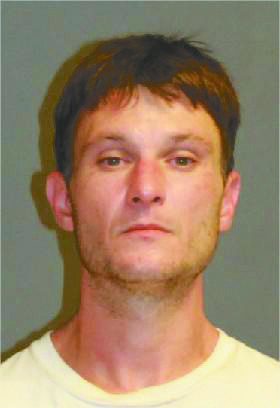 Dustin Gagnon, 29, of 10 Blossom St., Nashua was charged with second -offense possession of heroin and is being held on $5,000 cash or surety bail, police reported.